looks so delicious and so creamy..i love this with rice..
One good looking dal-makhani. It never fails to impress people. Surprisingly I don't like this!! Dunno why! It looks good! I second your opinions...Like all true foodies, I do not remember any thing about wedding and functions apart from the food.. 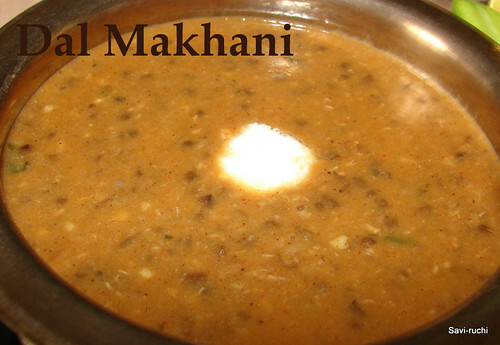 Ask me what they served even if it were years ago I did remember :) I am sure your in-laws appreciated Dal Makhani .. 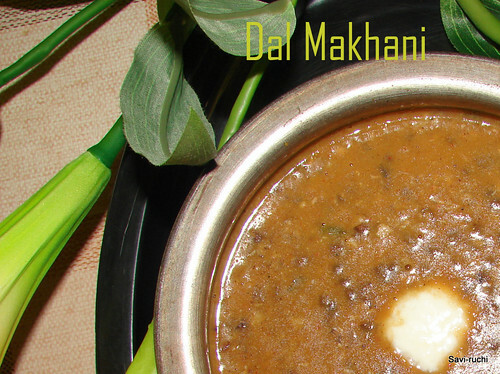 The dal-makhani looks really good! Dal Makhni looks tempting with that white butter in btw..slurrp! ondeardu chapathi idre mast! o O! I am to some extend like u :) remember the occassions by the dishes served. I am planning to make this from almost 2 weeks but something or the other comes up:( Dal makhani looks mouth watering, so creamy and rich with a dollop of butter!! Love the picture.Never made dal using urad dal. i always use Moong or toor dal. Will try this out sometime. 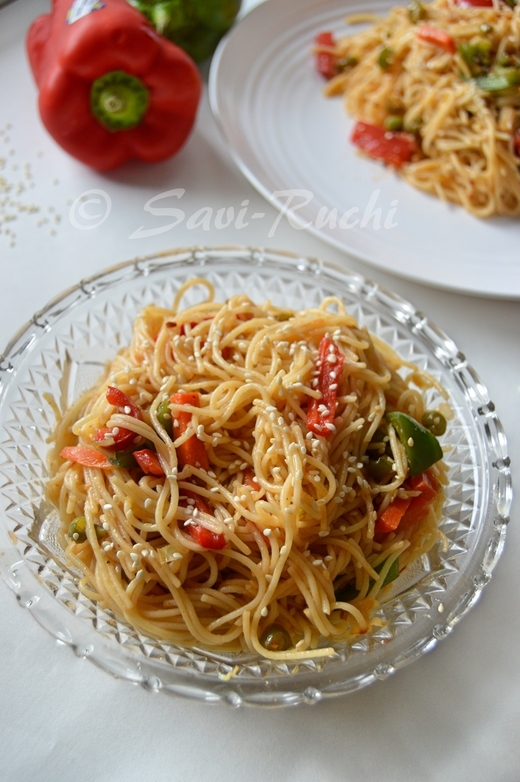 I love to cook with legumes..This is rich and delicious. This is truly one of my favs.lovely! You could use this write up, but do give back the link to my website.